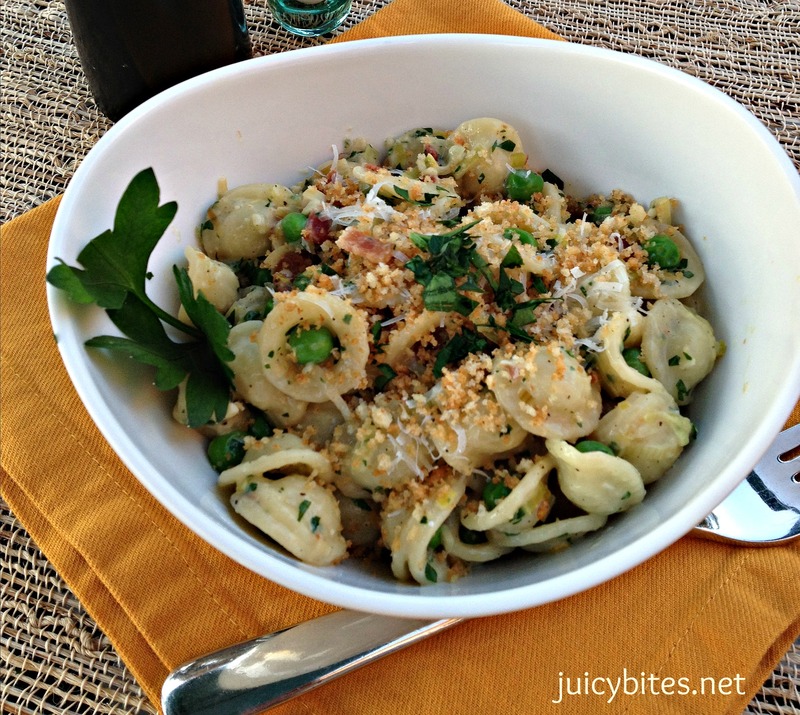 Orecchiette means “little ears” in Italian. 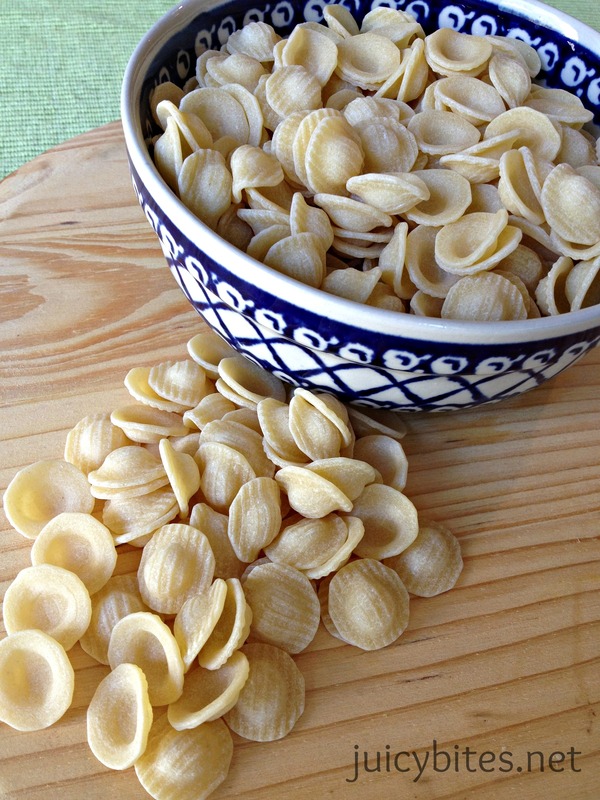 It is one of my favorite pasta shapes and has a great texture. De Cecco is my favorite brand of orecchiette. This pasta starts with some sauteed leeks. I love leeks, especially after they have been sauteed in a little bacon fat! Leeks offer great flavor that is different from onions. They are sweeter and milder. Just be sure you wash them well – they can be really dirty. 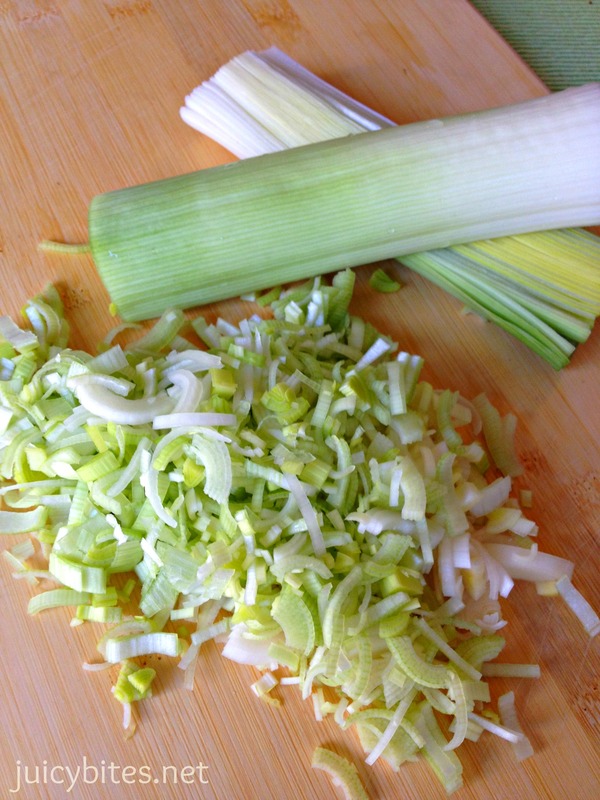 I like to cut the tops off (you only use the white/light green part) and cut the leek in half lengthwise. Then you can run it under cold water and get the dirt out of all the layers. 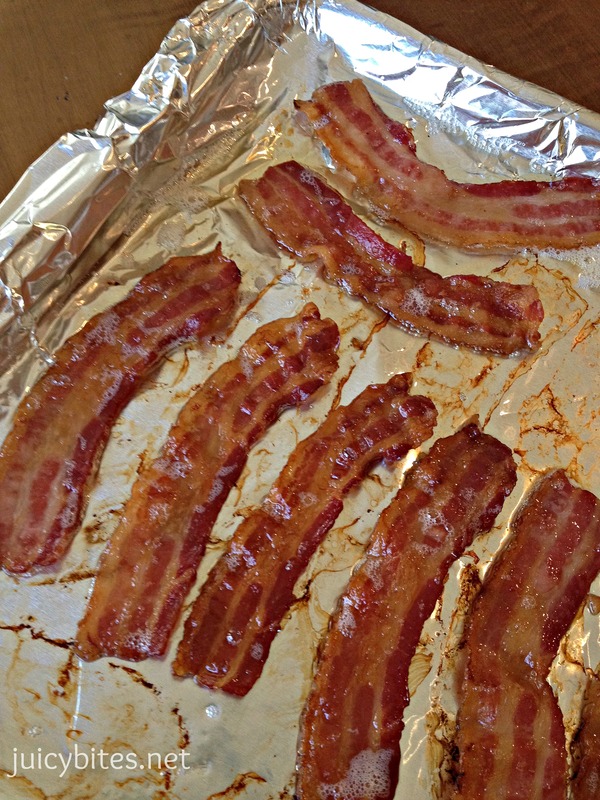 I cook my bacon on a rimmed baking sheet lined in aluminum foil. I think it is the easiest (and cleanest) way to cook bacon. It takes about 20 minutes in a 400 degree oven. It comes out great with no turning, and you can toss out the foil (carefully) with no greasy pan to wash. 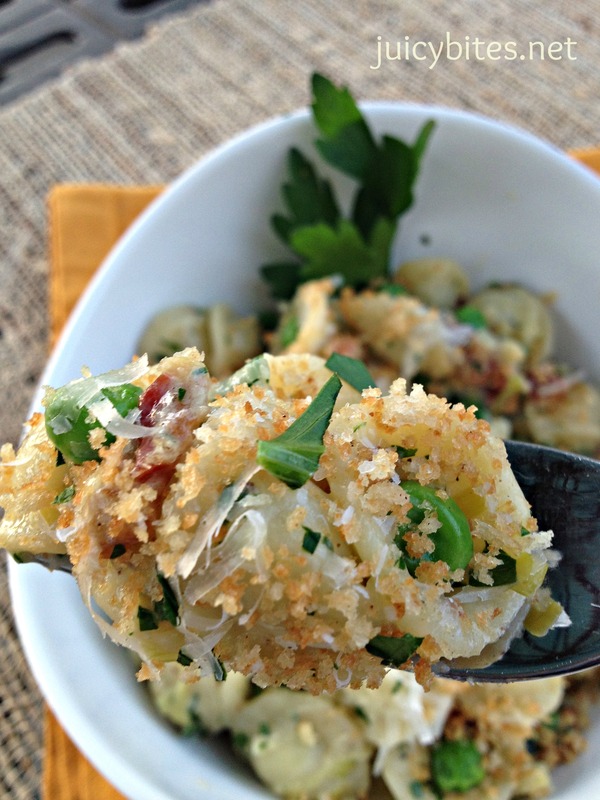 In this recipe, I used about a tablespoon of the bacon fat to saute the leeks…yum! 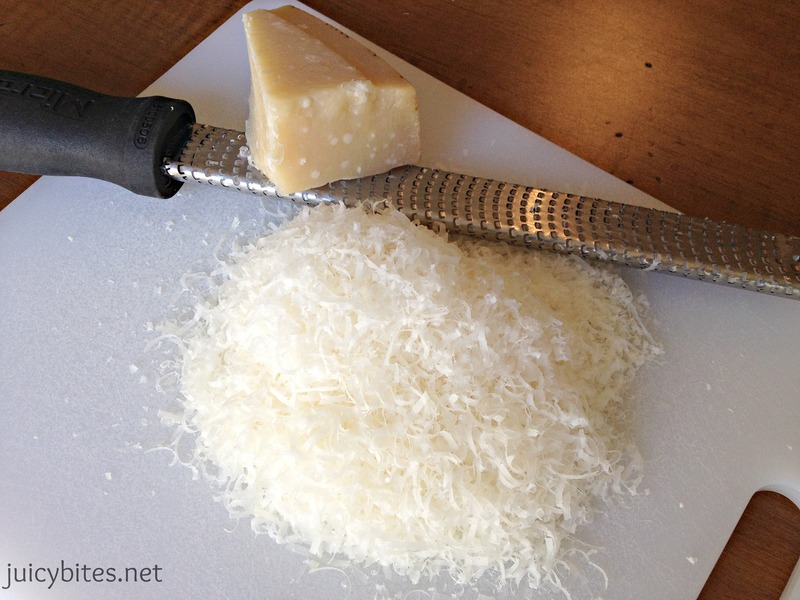 Because there are not too many ingredients in this recipe, make sure the cheese you use is a good fresh grated Parmesan. It really does make a difference. 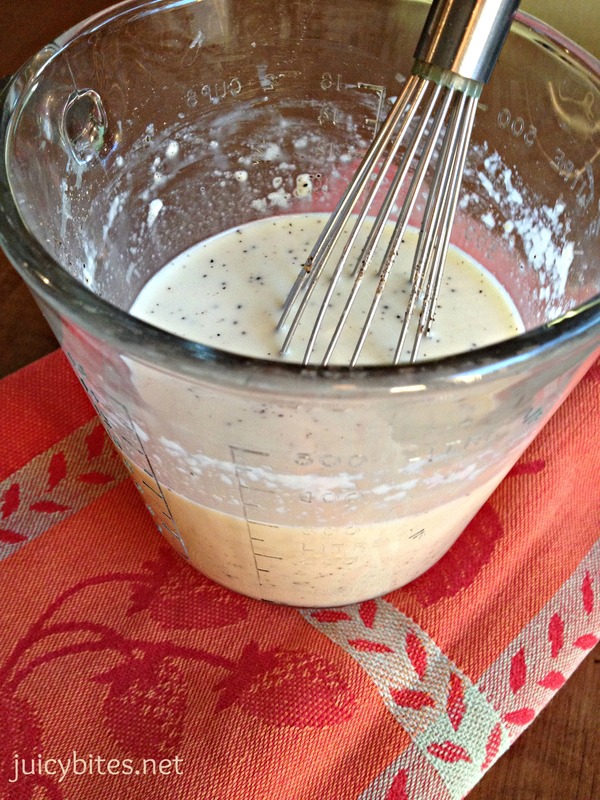 The sauce is so simple in a carbonara…just good fresh eggs, a little half and half, parmesean cheese, and some salt and fresh ground pepper. A little of the hot pasta water gets whisked in slowly and helps to “cook” the eggs. Every thing is a better with a little fresh parsly…right? I sauteed a little panko breadcrumbs in some butter for a little crunch on top of the pasta. I don’t think that is a traditional carbonara thing, but it was a delicious addition! Cook bacon until crisp (either in a skillet or in the oven like I mentioned above). Transfer the cooked bacon to a paper towel to drain, and set aside. Reserve 1 tbsp of the bacon fat to saute the leeks in. Once the bacon is cool, break it into small pieces. In a large skillet, heat the olive oil and reserved tablespoon of bacon fat over medium/low heat and add the leeks. Season with salt and pepper and saute for about 15 minutes or until soft and lightly browned. Add the garlic and saute for a few more minutes. Add the peas, cook for 5 more minutes, then turn off the heat until you are ready to add the pasta. 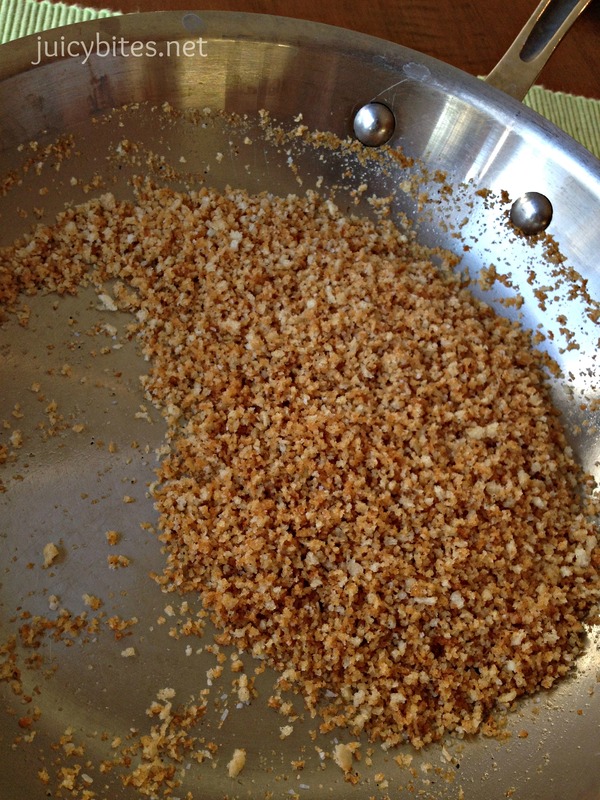 In a small skillet, melt the butter and add the panko bread crumbs. Season with salt and pepper and cook over low heat until lightly toasted and crunchy. 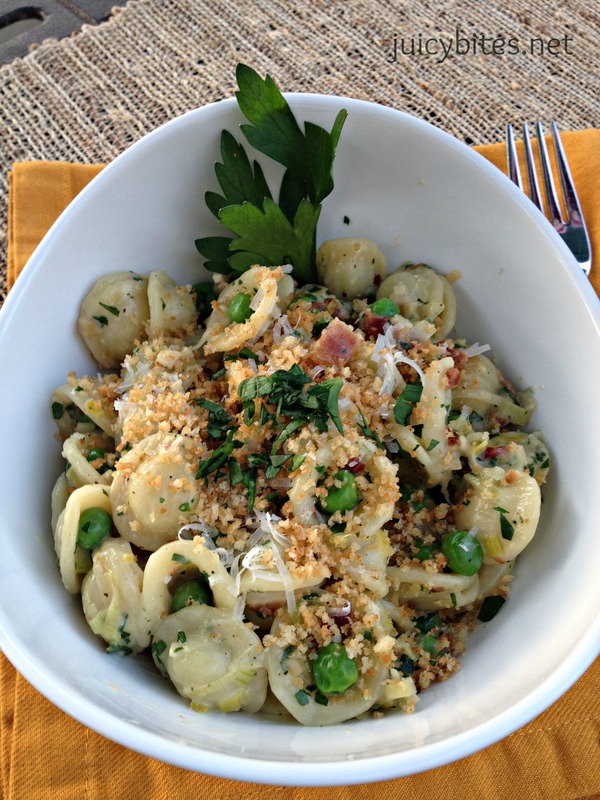 Set aside to top pasta. Meanwhile, cook pasta in a large pot of boiling WELL SALTED water until just tender – check package directions for time. Just before pasta finishes cooking, remove 1 cup of the pasta water with a ladle and set aside. While the pasta cooks, whisk the eggs, Parmesan, half & half, one teaspoon of kosher salt and some fresh ground pepper together in a medium bowl (I used a pyrex measuring cup). Slowly add 1/2 of the reserved pasta water a little at a time to the eggs while whisking well to blend. When the pasta is done, drain well and add it to the skillet with the leeks. Turn on the heat to medium/low and add the egg mixture to the pasta. Mix well making sure all of the pasta is coated. Cook for about 2 minutes stiring constantly so the egg cooks evenly, but stays creamy. If your pasta is too dry, you can add some of the reserved pasta cooking water and mix well. 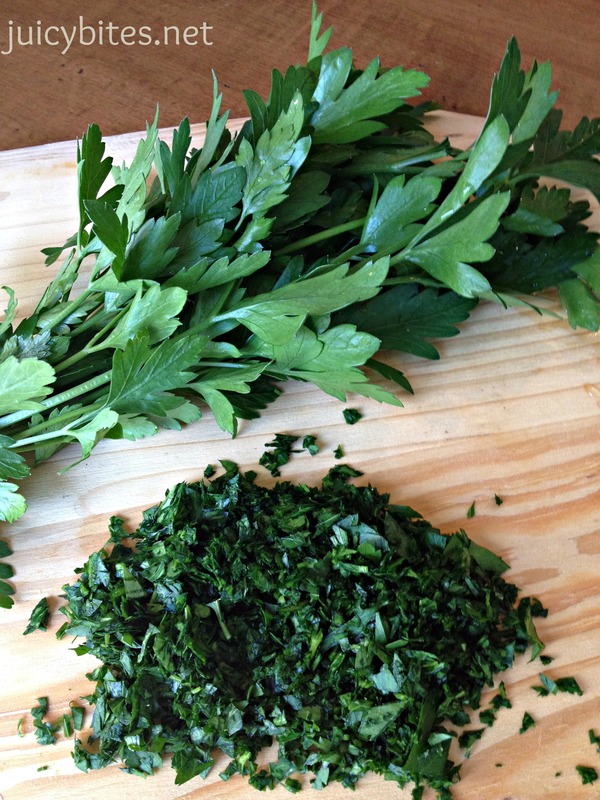 Stir in the bacon and parsley. Taste to see if you need any additional salt or pepper before serving. 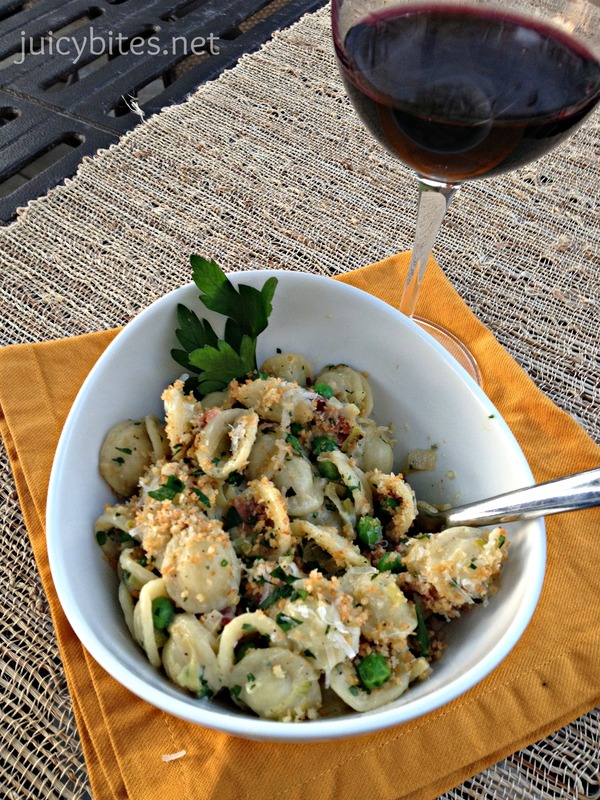 Serve topped with additional Parmesan cheese and toasted panko breadcrumbs. Were u kidding or was that the worlds most awesome typo? Wish I was that funny! Need to stop blogging at the end of the day, a glass of wine in, while my boys are fighting over what show to watch before bed! Of all the places to misspell that word…it had to be the TITLE! !